Hate to be the one to say it but it’s time to start thinking about what you are going to do for your staff do/ christmas party. I like to think of these as not only a chance for a bit of team building but also showing your staff appreciation for all their hard work or to get back at them for all the head aches they have caused you. 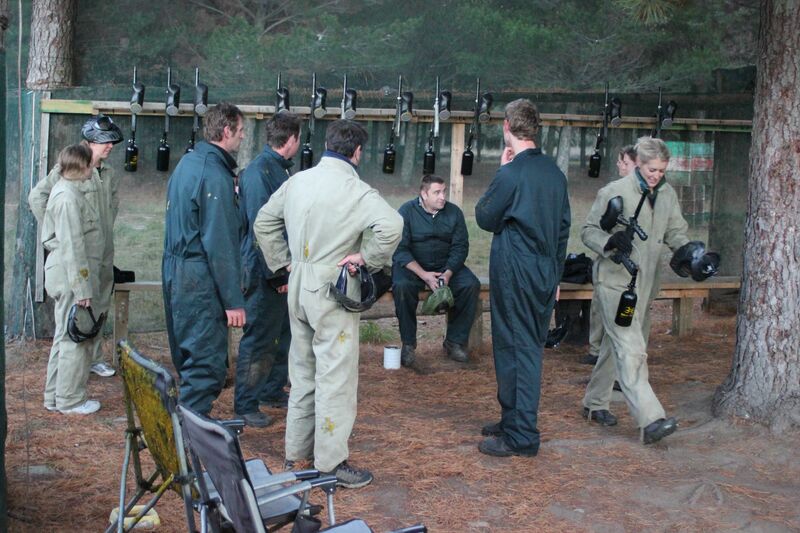 We at Queenstown Paintball cater to staff do’s / christmas parties regularly and have the following offer. When you can provide the food and drink yourself it ends up being a very cost effect fun afternoon out. NB. Prime spots do fill up fast.